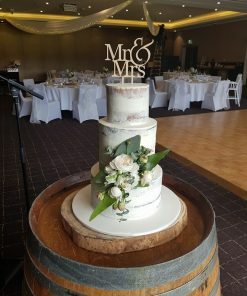 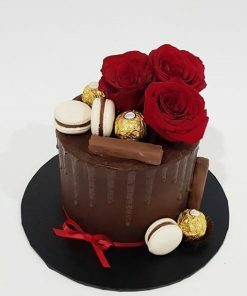 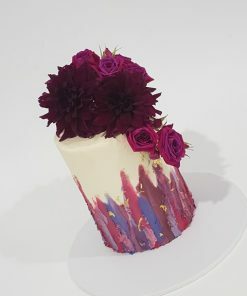 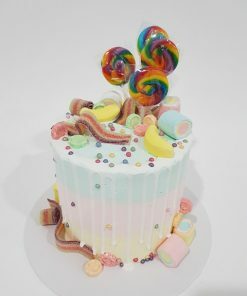 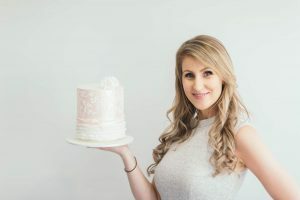 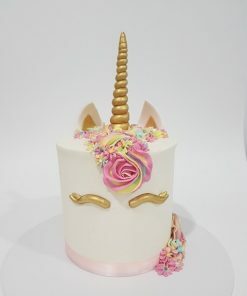 All online cakes must be ordered with a minimum of 3 DAYS NOTICE, but preferably prior to the week you need the cake to allow for baking (Mondays). 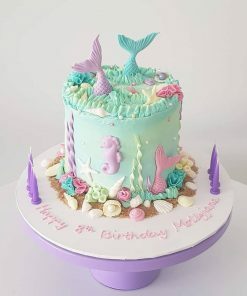 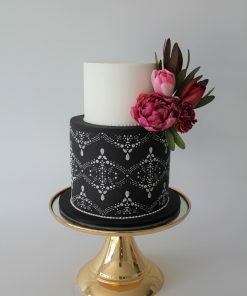 All cakes are baked and decorated from scratch with quality ingredients. 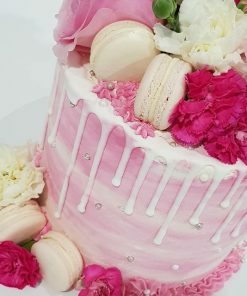 All orders must be paid for when you place your order online, either by direct deposit (please send your receipt through if your cake is urgent), by calling us to pay via credit card, or by paypal.